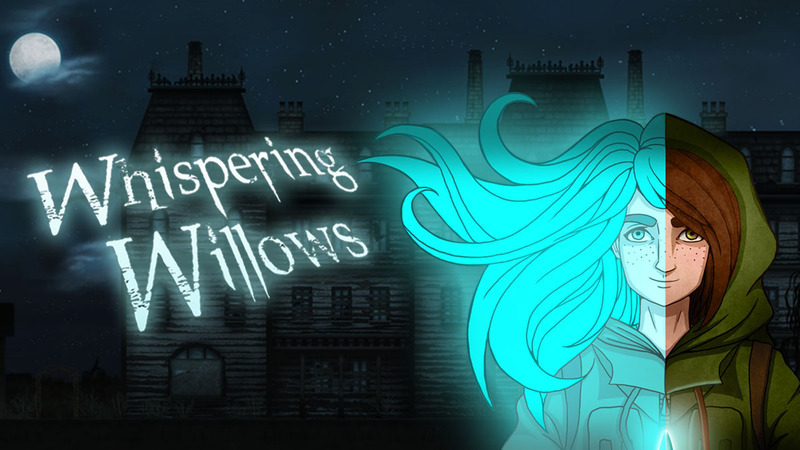 Additional footage from one of last week’s Wii U eShop games, Whispering Willows, is now available. Take a look at the latest video below. It’s been a day of file sizes, so let’s add two more to the list. 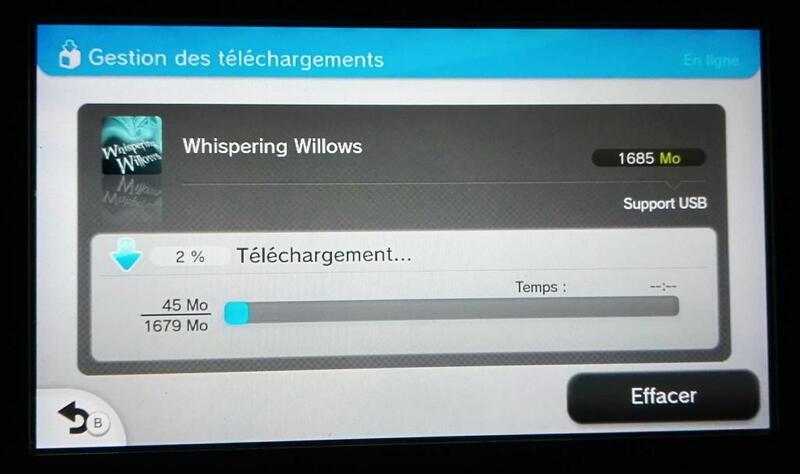 The just-released Whispering Willows is just under 1.7GB. 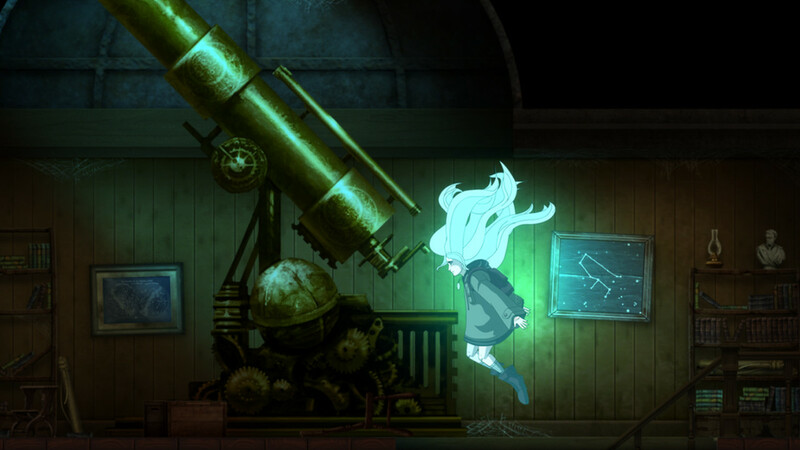 Rakoo & Friends, which is coming next week, has a 517MB download. 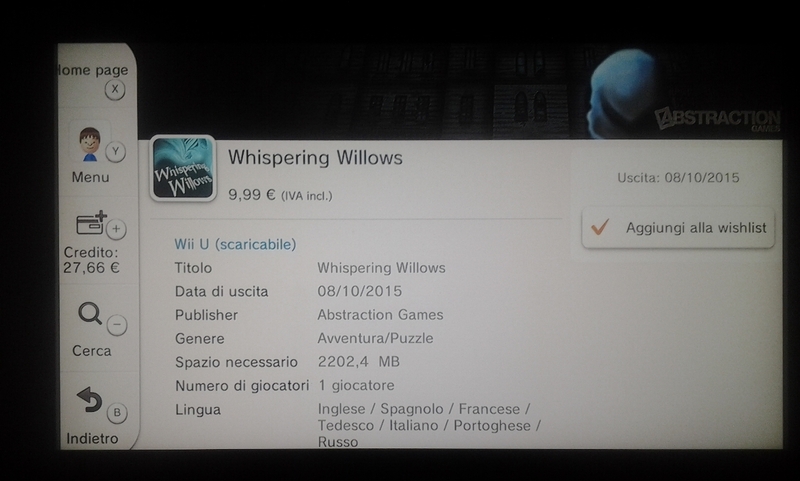 A listing on the eShop confirms that Whispering Willows will be arriving in Europe next week. 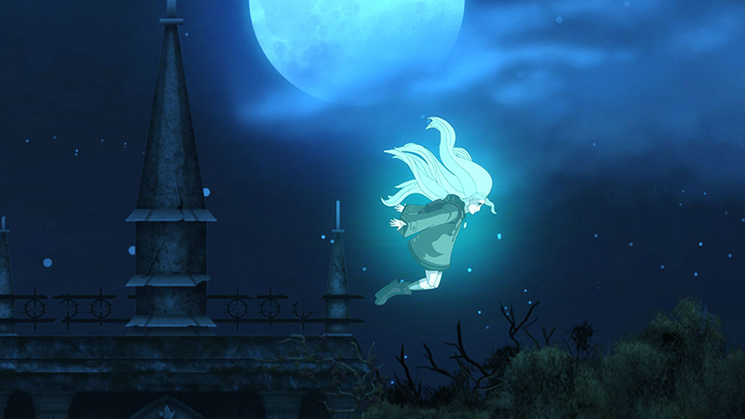 The Wii U game will be going for €9.99. 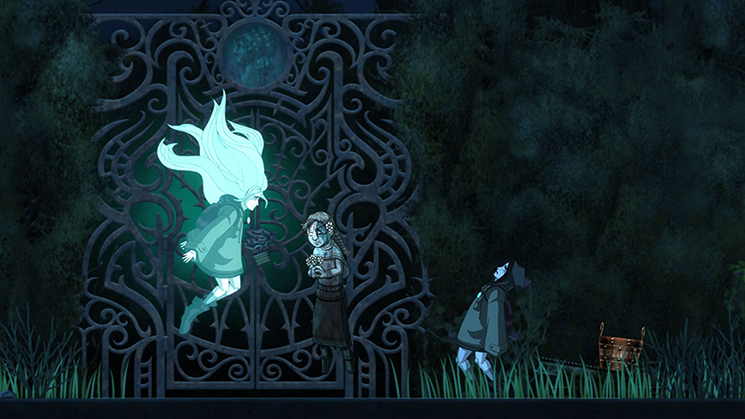 There’s no North American date yet, but we’ll probably be hearing something sooner rather than later.